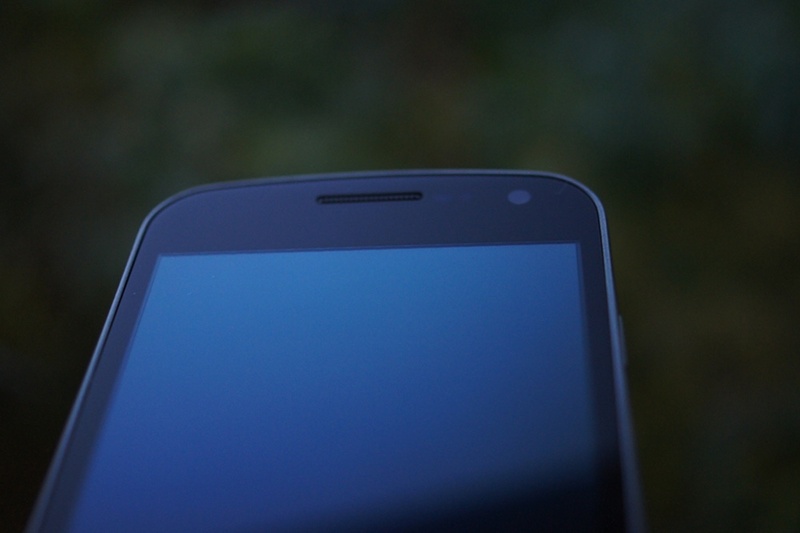 Wednesday Poll: Favorite Feature of Your Galaxy Nexus? You are almost a week deep into your Galaxy Nexus and we want to know if anything in particular is “wowing” you. If you could pick your favorite feature so far, what would it be? Is there something that keeps you constantly grabbing for your phone? Is it the crazy fast shutter speed in the camera? The beautiful 4.65″ HD Super AMOLED display? The nature-inspired design? Beaming with friends? It’s 3-pin docking connector (right)? An easily unlocked bootloader that opens up unlimited possibilities? Or is it Ice Cream Sandwich as a whole?